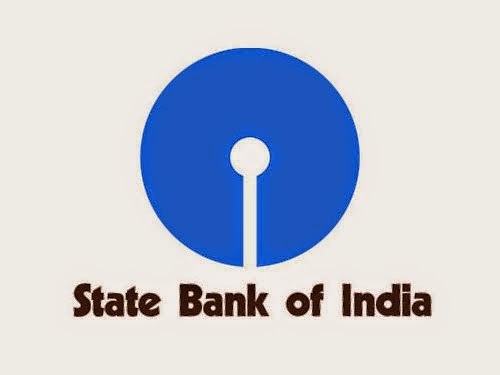 State Bank of India, the largest bank in India has issued Notification for 2602 Probationary Officers (POs) on 11th April 2015 as per Recruitment Advt. NO. CRPD/PO/2015-16/02. The recruitment examination will be held in the month of June 2015 (Tentatively). Note: Have you noticed the change in exam pattern and syllabus from the last year? We enlist a list of books for preparation of SBI PO Examination 2015 subject wise. One can buy online from Flipkart.com .All you need an ATM card or Internet Banking facility, you will get up to maximum 55% discount. The books will be delivered by maximum 3 to 5 days. Read Last six to eight months of any competition magazines like Pratiyogita Darpan, Competition Success Review, Competition Refresher, etc. Hope these books will help you to crack State Bank of India PO Examination 2015. Best Wishes !